In this book, David Bentley Hart, a widely revered Christian scholar, gives a scholarly but readable portrait of the Christian Church from its origins in Judaism to the "house churches" in contemporary China. 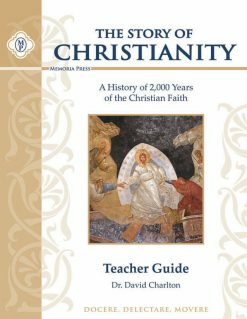 This is a great overview of the history of the church that is perfect for study before delving into the more difficult church historians such as Josephus and Eusebius. 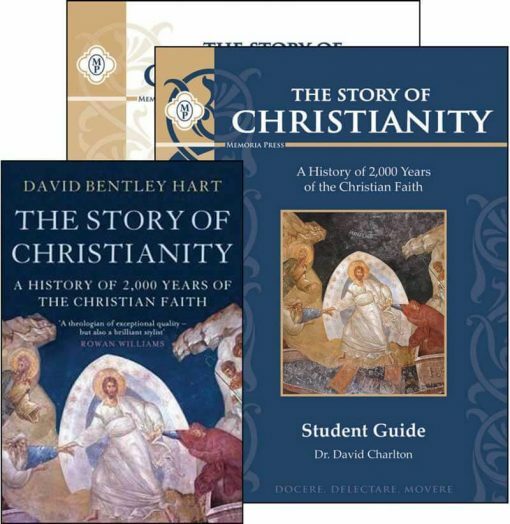 In this book, David Bentley Hart, a widely revered Christian scholar, gives a scholarly but readable portrait of the Christian Church from its origins in Judaism to the “house churches” in contemporary China. 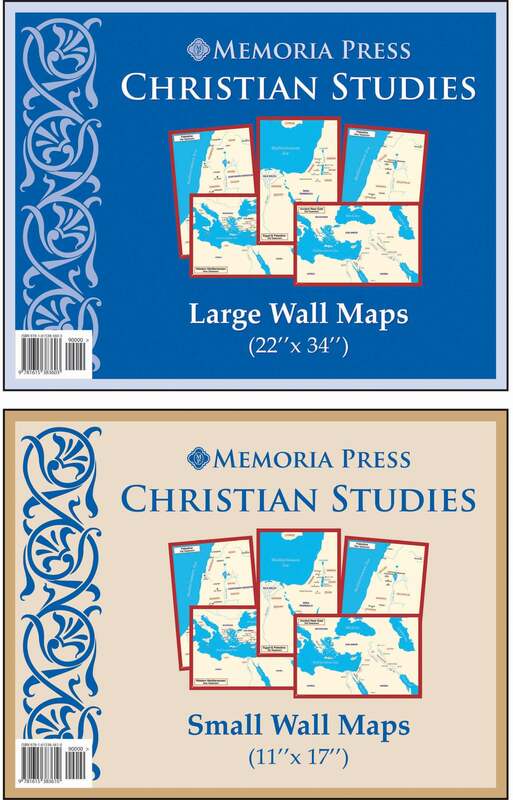 This is a great overview of the history of the church that is perfect for study before delving into the more difficult church historians such as Josephus and Eusebius. 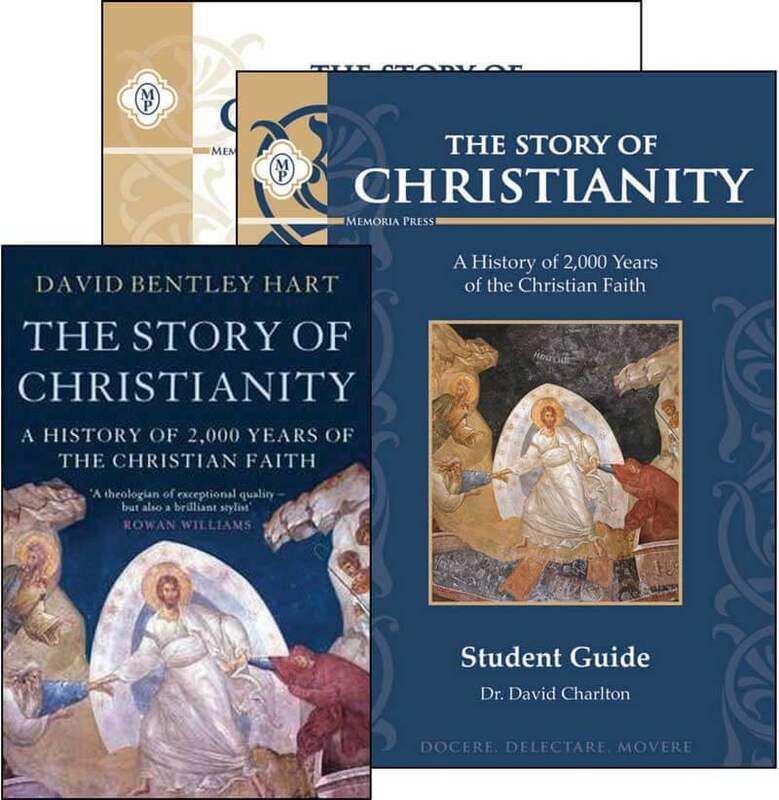 From the publisher: In The Story of Christianity, acclaimed theologian David Bentley Hart provides a magisterial and informative portrait of a faith that has shaped the Western world and beyond for over 2,000 years. 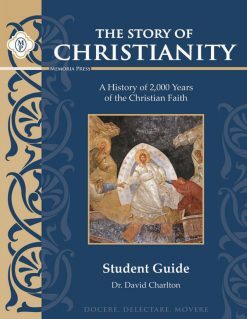 From the persecutions of the early church to the papal-imperial conflicts of the Middle Ages, from the religious wars of 16th- and 17th-century Europe to the challenges of science and secularism in the modern era, and from the ancient Christian communities of Africa and Asia to the “house churches” of contemporary China, The Story of Christianity triumphantly captures the complexity and diversity of Christian history. 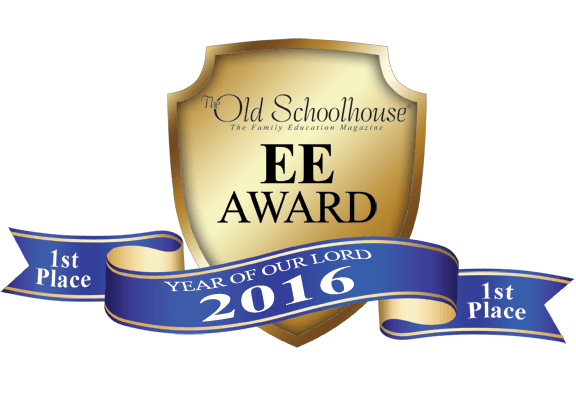 Need Lesson Plans for The Story of Christianity? My two younger kids, ages 13 and 16, and I just finished this study and loved it. The Teacher Guide offered great introductions to each chapter, the book was delightful, easily digestible and covered difficult content with ease. The chapter, “Questions from you Reading” and “Ideas for Further Thought,” pushed the students to listen well and engage with the text. 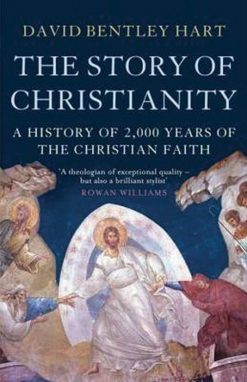 An excellent overview of Church History and challenging theological terms. Highly recommended!